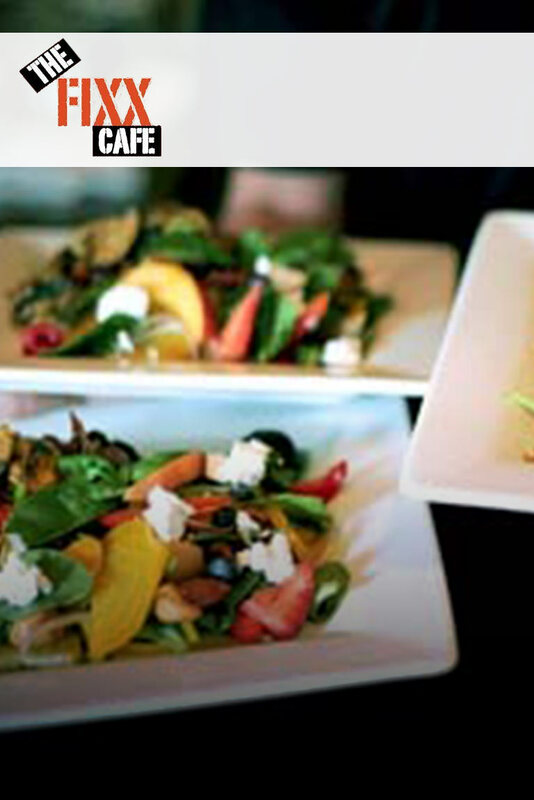 During your stay you have to experience some of the Okanagan's Restaurants and Bistros. We have added a list of some of them below. 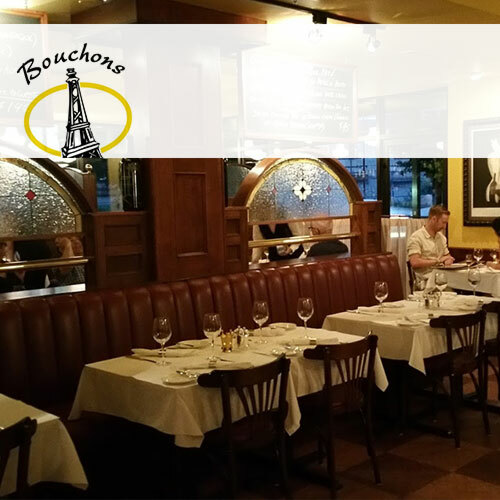 Bouchons, an elegant French Bistro, opened for business on May 14th 2004 in the heart of Kelowna's cultural district. 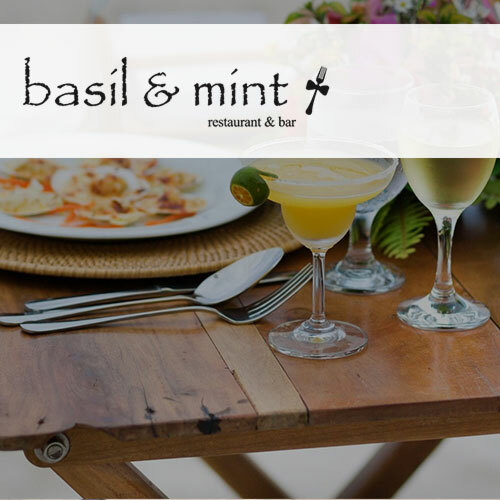 Offering French regional comfort food in a casual elegant European ambiance , the goal was to bring to the beautiful Okanagan Valley a restaurant of international calibre. 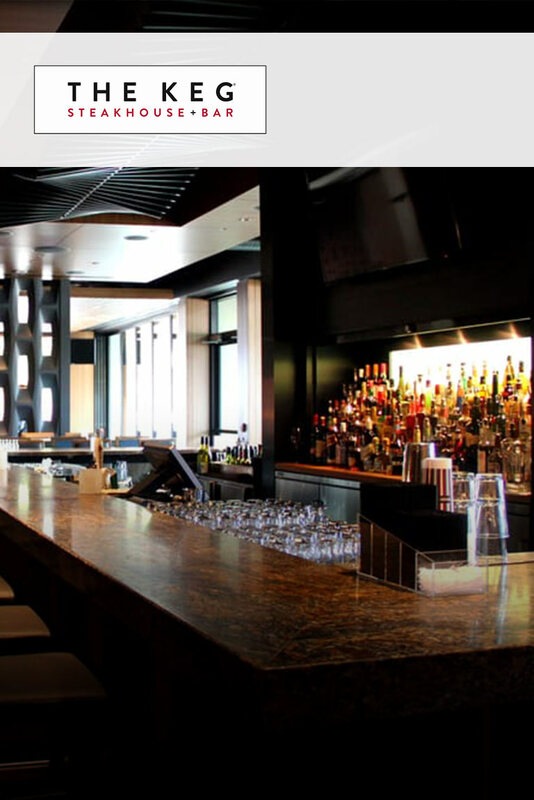 An evening spent in the Hotel Eldorado's award-winning Kelowna lakeside restaurant will be an evening to remember. We strive to take advantage of the Okanagan's bounty of seasonal and organic products provided by local suppliers. 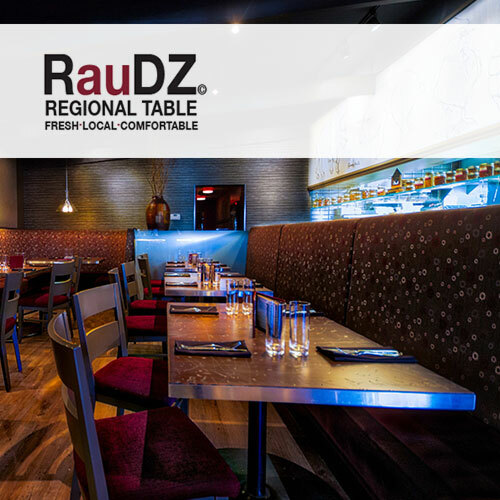 To see the backbone of RauDZ Regional Table, you only have to look as far as the kitchen where, behind the clear glass and stainless steel, a talented group of cooks put out hundreds of dishes on a daily basis. Their work begins early in the day, with prep and carries on until well after the last guest leaves. 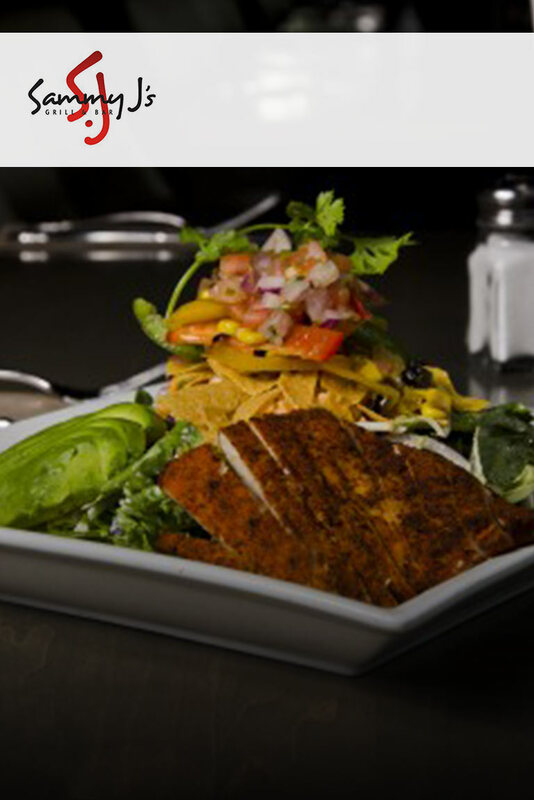 Sammy J's Grill & Bar is a fresh food eatery, steakhouse, and hotspot for business people, sports enthusiasts and families alike. Restaurant serving pasta dishes & sandwiches in a cozy space with an open kitchen & patio seating. 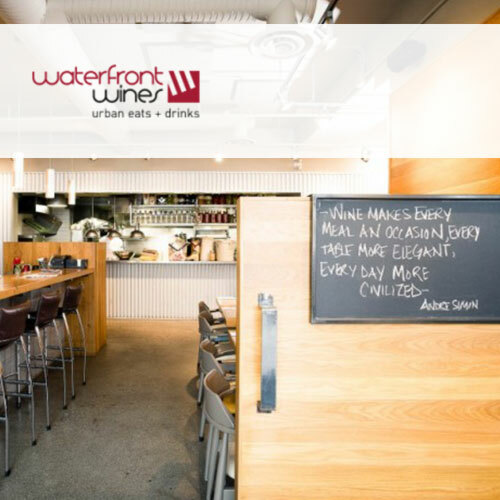 Under the direction of Chef & Sommelier Mark Filatow, Waterfront Restaurant & Wine Bar has developed a fresh, continually evolving menu which reflects all that the Okanagan has to offer. Our comfort food is made with fresh, seasonal Okanagan flavours, international influences, and hand-made care. 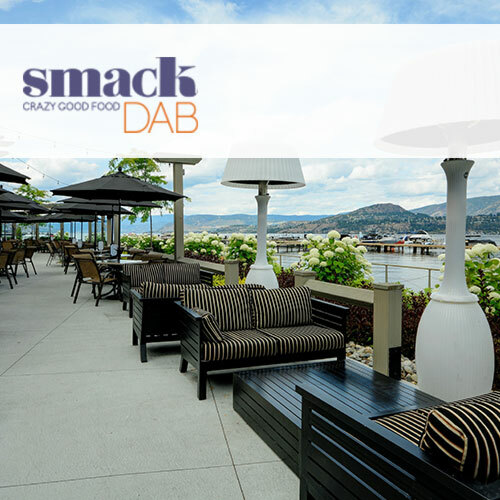 Stylish, modern gastropub with a patio featuring New Canadian fare, craft brews & scenic lake views. 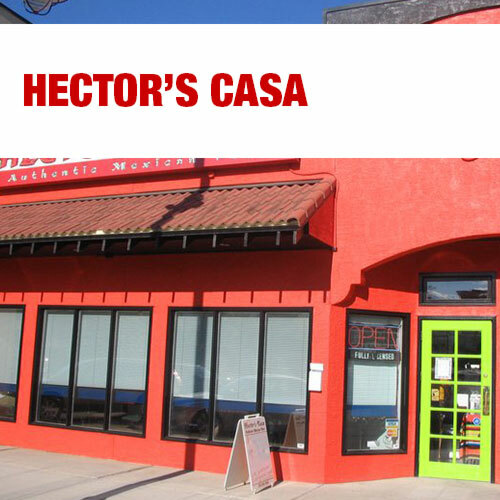 Using recipes from Hector's many family members he developed a menu of traditional north-western home-style cuisine. The restaurant has always been family run with Laurie, Sergio, Gabriela, and of course, Hector.